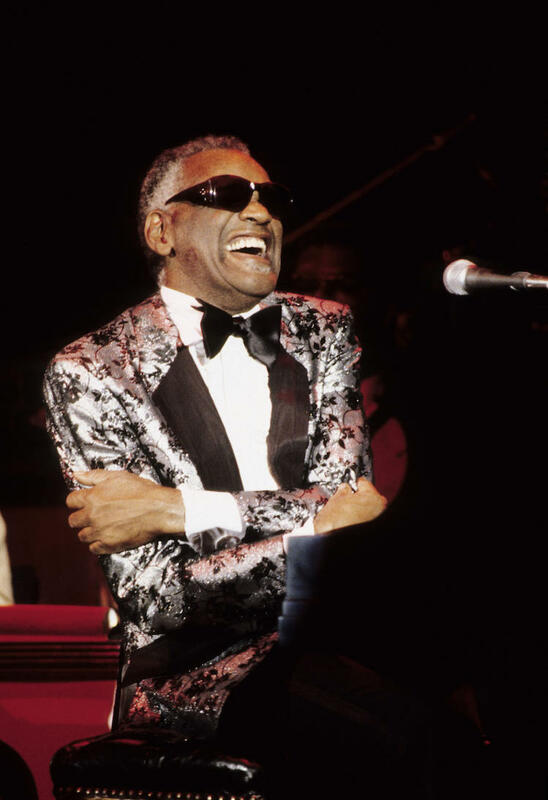 "How To Play Like Ray Charles Without Years Of Lessons"
If you want to unlock the mind of a true piano legend and don't want to pay thousands of dollars for lessons then this will be the most important message you're ever going to hear. I had just auditioned for the most popular band in town and failed miserably. I knew by the looks on their faces that I wasn’t cutting it. 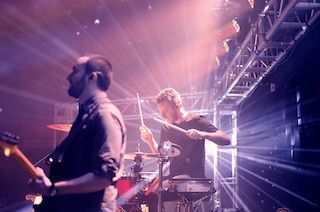 The drummer seemed bored, the singer uninspired, & the guitar player was even laughing at me. I couldn’t get out of there fast enough. I wanted to crawl in a hole and hide. Failure is never easy. But, looking back, it was crystal clear why I didn’t get the gig. The reality is, I didn’t have the chops that modern piano players need to have. My playing was childish and unimpressive. 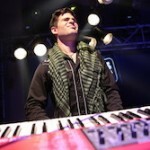 And when I went to play in any style outside of jazz, I felt like an imposter. It was horrifying. You see, being a 1 trick pony is the worst possible scenario. Today, it’s essential that you can play blues, jazz, gospel, funk, new orleans, rock, etc. Music had evolved and I wasn’t there. It sucked. There was no way I was going to face this situation again. There had to be a secret and I was bound and determined to find it. So, I searched for a piano role model who played great in multiples styles of music. The more I searched the more I realized there was really 1 guy who was light years ahead of the rest. 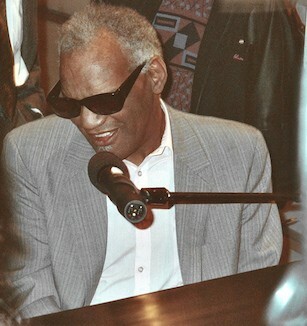 The legendary Ray Charles. Ray’s playing was truly magical. It was filled with mind blowing piano runs, a killer left hand, soulful chords, smoking licks, and infectious grooves. More importantly, he had the type of playing that ignites passion in people’s soul. The type of playing that makes us feel alive and inspires listeners at their very core. Joy, creativity, inspiration, and fun. Ray had it all. So, I sat down and tried to figure out what Ray Charles was playing. I couldn’t hear the parts, my musical ear was shaky, my chords didn’t sound like his, and I was hitting wrong notes like crazy. I knew I was missing something but I didn’t know what it was. 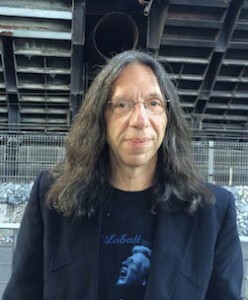 So, I sought out the advice of the foremost expert on Ray Charles’ piano playing, Blues Hall of Famer Bruce Katz. 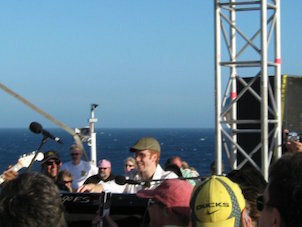 Bruce toured with David “Fathead” Newman. A legend in his own right! The same guy who played all the great sax solos on Ray’s iconic recordings. Bruce was the top authority on Ray’s playing. 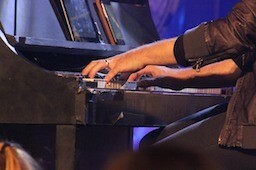 When Bruce toured with "Fathead", he'd play the exact piano parts that Ray played. 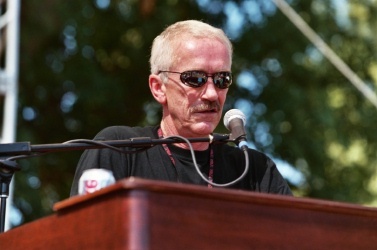 In addition, he was a professor at The Berklee College Of Music, the #1 music conservatory in the world. 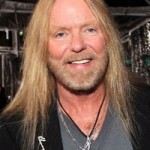 Plus, he toured with rock legend Greg Allman and The Allman Brothers. Who better to help me get out of this painful musical rut? I knew this was my best chance to transform my piano skills without having to struggle for years and figure out Ray’s playing by myself. So, for 2 years Bruce and I worked together. Each week Bruce would show me incredible techniques and unlock the mystery of what made Ray’s piano playing great. We studied step by step, Ray’s iconic recordings. Each week my confidence and piano skills grew. It was an unbelievable time of amazing musical growth. 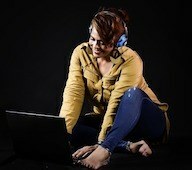 Armed with my new skills, I finally started to pick up gigs in many different styles of music. Next thing I know I was gigging 5 nights a week in some of the hottest clubs in Chicago. 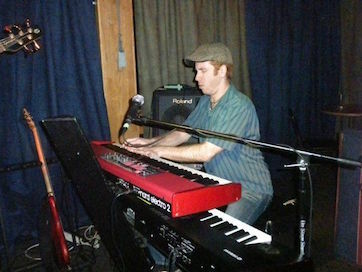 I was playing blues, jazz, gospel, R&B, rock, and funk gigs. 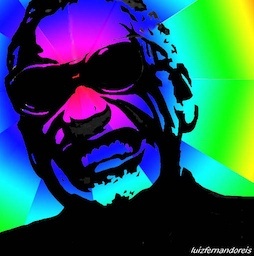 Yes, I practiced smart, but learning to play like Ray Charles pushed my playing to levels I could only dream of. I knew how valuable this information was and how much it transformed my life as a piano player. So, this summer we flew Bruce out to our studio and we put together the most comprehensive Ray Charles course ever created. It uses the same blueprint I used to unlock Ray’s playing secrets and dramatically transform my piano skills. Over 3 hours of Ray Charles’ Piano Secrets Filmed In HD. 63 Pages of Downloadable Sheet Music, Transcriptions, Written Examples, Licks, & Templates. 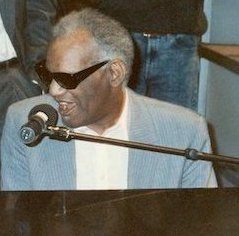 A Complete Method That Shows You Step By Step How To Play Great Piano In Multiple Styles Like The Legendary Ray Charles. Helpful Text On Screen That Will Accelerate Your Learning & Shave Hours Off Your Learning Time. (Perfect Solution If You Prefer To Learn More By Ear)! The 1 Simple Improv Trick That Top Country Musicians Use To Light Up Their Solos & Create Breathtaking Melodies. How To Play Smokin’ Bebop Licks Like Ray Charles, Bud Powell, Oscar Peterson, & Charlie Parker. 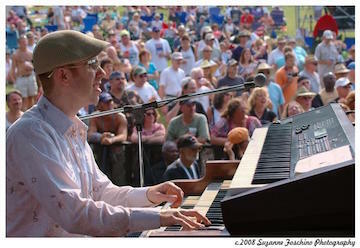 Ray’s Secret Accompaniment Trick That Makes Your Piano Parts Sound Big & Powerful Like A Choir. A Unique Chord Formula That Ray Used To Make His Jazz Chords Sound 10x Bigger. Fast & Soulful Blues Runs That Sound Spectacular & Drive Audiences Wild. Classic New Orleans Piano Licks That You Can Use To Add Style, Soul, & Flair To Any Song You Play. Must Have Gospel Chord Walkups & Walkdowns That Bring Power, Style, & Sophistication To The Most Important Chord Progressions In Music. 49 Secrets For Taking Run Of The Mill Chords & Making Them Sound Spellbinding & Deeply Satisfying For You And Your Listeners. 1 Hidden Gospel Chord Progression That Ray Used To Compose Dozens Of Hit Songs. "Bruce can teach jazz, blues, Bach, anything man. He's a heavy!" Ray’s 17 Secrets For Creating Passing Chords And Melodic Fills That Drastically Upgrade The Sound Of Simple Chord Progressions. How to Effortlessly Make Your Left & Right Hands Work Together (Even If Your Fingers Don’t Move Fast Yet). Ray’s Secrets For Upgrading Gospel, Blues, & Rock Chords With “Little Known Pro Jazz Decorations." How To Practice Arpeggios The Right Way (Hint: If You’re Playing Them Like A Classical Musician Your Improv Will Always Suffer). 1 Secret For Upgrading Any Boring Lick By Adding Chromatics (Hint: If You Do These The Right Way You’ll Sound Like A Jazz Genius). "Steve is truly unique in his style. He is devoted to helping each student's creativity." "He is the rare combination of professional player and teacher. He knows exactly how to reach the student and channel not just the notes, but the truth of the music through his teachings." "...Katz cooks up a brilliant marriage of blues, jazz, gospel, and soul." How To Add Modern “Tension Notes” To Hip Up Your Gospel, Blues, Rock, & Pop Chord Progressions. Bruce’s No Nonsense Approach To Piano Technique & How To Get Your Fingers Moving Faster. How To Easily Take Ray’s Amazing Piano Style & Improve Your Gospel, Jazz, Country, R&B, & Rock Playing. Note For Note Transcriptions Of Ray's Iconic Piano Parts That You Can Use To Quickly Add Hundreds Of New Playing Techniques Under Your Fingers. 7 Ray Techniques For “Ending Songs With A Bang” That Bring A Deep Sense Of Satisfaction & Joy To Your Performances. 1 Trick That Adds An Exciting Gospel Flavor To Classic Jazz & Blues Turnarounds (Even If You’re Not A Music Theory Expert). 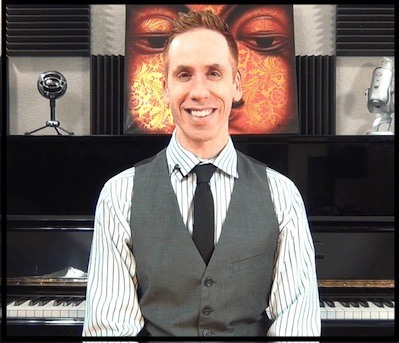 Over 3 hours of Jam Packed Video Training On Ray Charles Piano Secrets. A Step By Step Exploration Of Hundreds Of Ray’s Licks, Chords, Songs, Solos, & Grooves That Can Be Used On Thousands Of Different Songs. 63 Pages of Downloadable Sheet Music, Transcriptions, Written Examples, Licks, Chords, Templates, & Jam Tracks. An Easy To Follow Action Plan That Will Help You Play Just Like Ray Quickly & Easily. I'm Going To Include These FREE Bonuses With Your Order Today. (For A Limited Time Only). 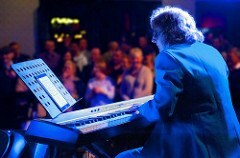 Discover the 2 most important boogie woogie patterns that every pianist must know to play authentic blues & boogie. Includes note for note transcriptions and drills of how to incorporate these grooves in your playing so you can get them under your fingers fast! 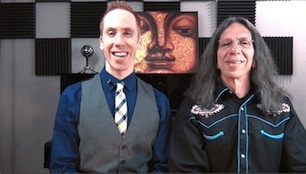 Bonus #2: How To Mix Latin & Blues Together "The Blues Meets Rhumba Masterclass"
Learn how to play a classic New Orleans rhumba groove. Discover how this powerful mix of Blues, Mardi Gras, & Latin rhythms will add soul, fun, and improved hand independence to your playing today. Bruce breaks down each hand note for note. Plus, he also shows you great sounding rhythms you can use to plug right into your own music and start grooving right away. 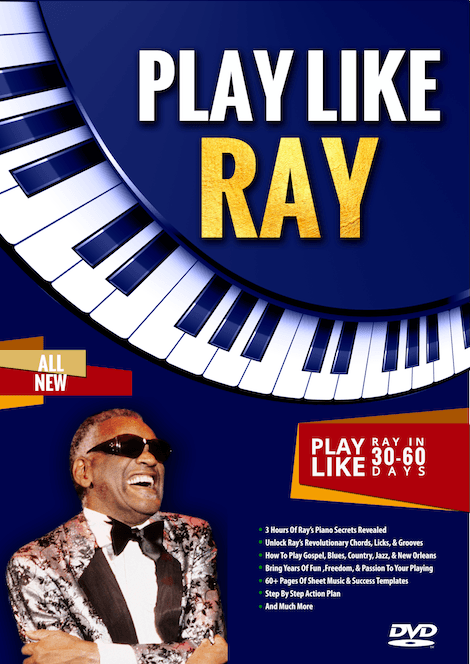 Bonus #3: MIDI Files For Every Song, Lick, & Pattern In “Play Like Ray"
Incredible sounding bass and drum tracks that you can use to master every song, chord & lick in “Play Like Ray." Get the incredible feeling of playing with a pro blues, gospel, & jazz drummer & bass player. If you were to work with us 1 on 1 as a private student for over 5 hours you would have to invest $1800 for your sessions with us. 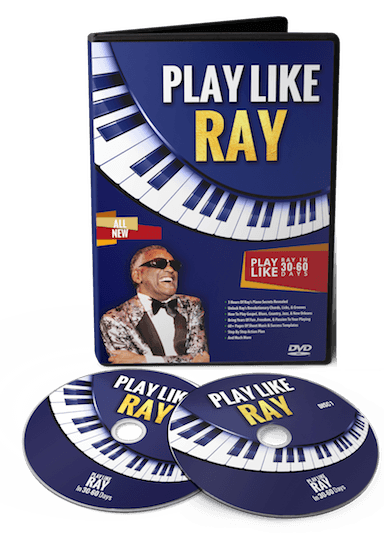 In order to make this product available to everybody we’ve decided to price "The Play Like Ray" 2 DVD course at a fraction of that cost. You’re going to be learning our BEST secrets for playing great piano like Ray Charles all in the comfort of your own home. Get The Play Like Ray Course Now! * Learn Ray's Amazing Piano Secrets. 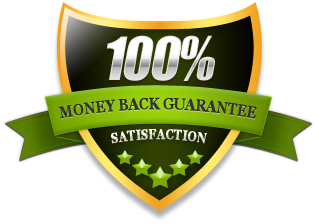 Here's my Completely Risk-Free, No-Worries, Guarantee.